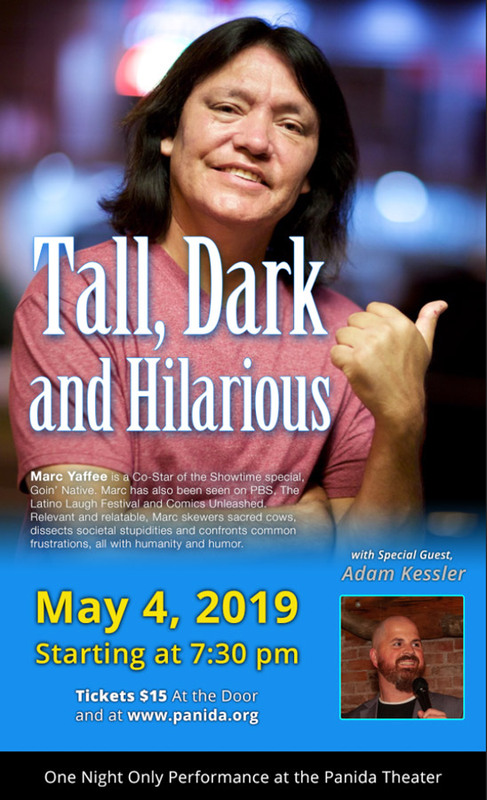 A Co-star of Goin' Native for Showtime, PBS Comedy, Comedy Unleashed and the list goes on! Marc is relevant and relatable. He skewers sacred cows, dissects societal stupidities and confronts common frustrations! Joining Marc will be special guest Adam Kessler. Come and laugh the night away!